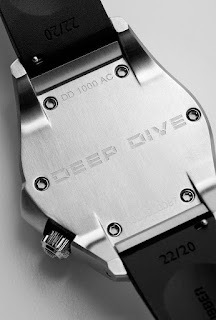 Now this is an interesting new diver – solid, good-looking and with plenty of cool details, it features a unique bezel-locking-mechanism that until now has only been witnessed on a mythical diver from the past! 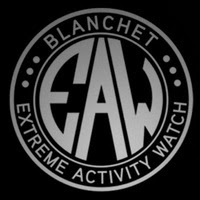 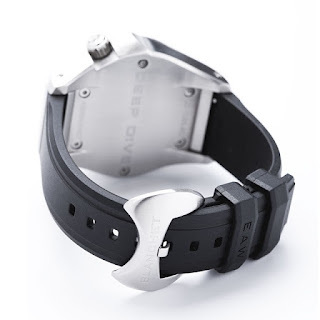 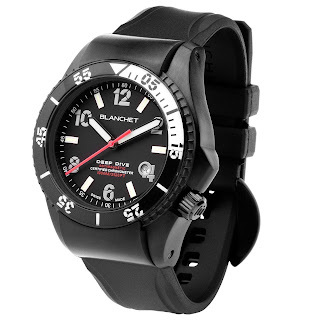 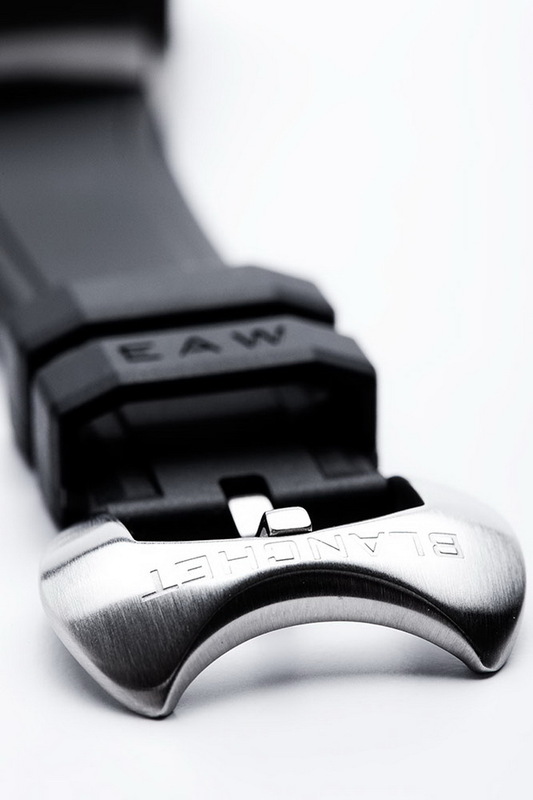 Introducing the Extreme Activity Watch DEEP DIVE from Blanchet, an historic Swiss watch brand, that was originally founded by Jean Blanchet in 1819. 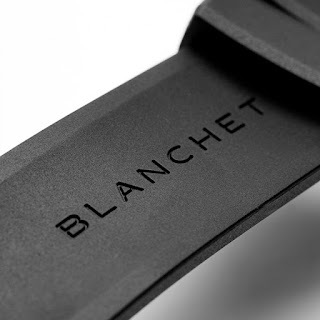 Blanchet had great success right up until 1914, when disaster struck and the entire factory was destroyed! The current owner of Blanchet is the Italian based, D GROUP, who relaunched the brand in 2010. The Deep Dive is said to be inspired by original drawings created by Jean Blanchet, a French master watchmaker with a fascination for submarines. 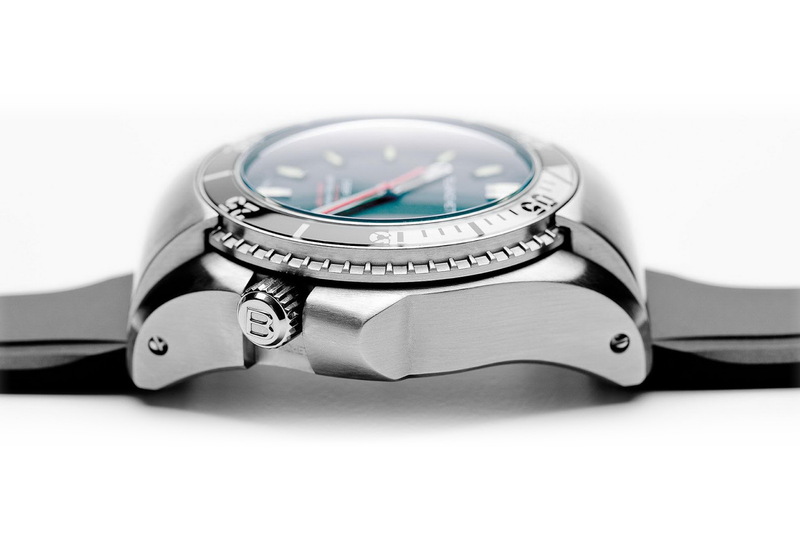 I’d say that whoever designed the Blanchet’s Deep Dive took a long hard look at the Rolex U.S. MARINE Prototype watch before embarking on the project – that isn’t to say that it’s an out and out copy of the U.S MARINE but it has certainly made good use of its most distinguishable features. I must admit the bulky case design, the bezel mechanism (cribbed or not) and all the attention to detail that has been lavished on the Blanchet Deep Dive make it a very appealing prospect. Superluminova with 10x photoluminescence, 1000 meters of water-resistance, a black rubber divers strap with 316L Stainless steel Stingray-design buckle and COSC certified ETA 2824 or SW 200 automatic mechanical movement. 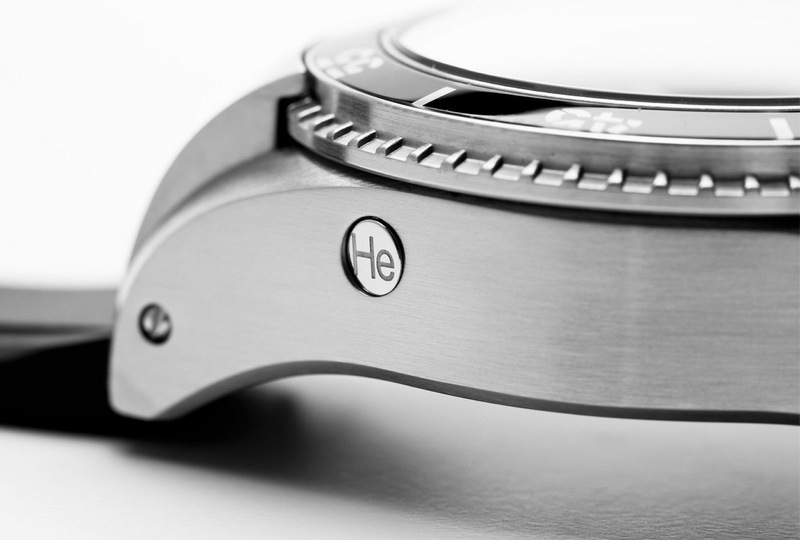 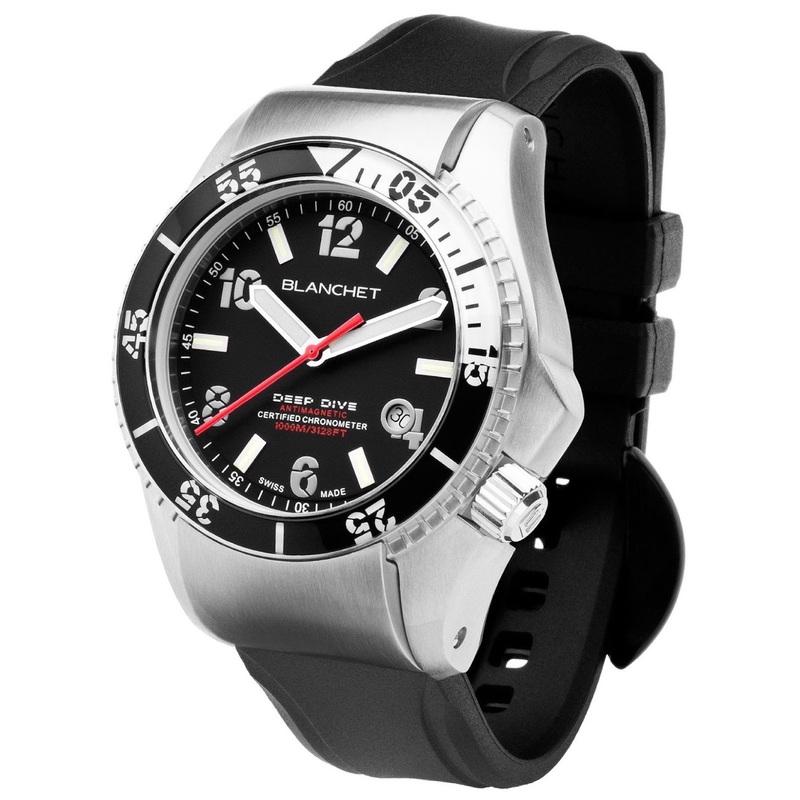 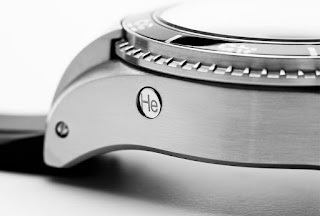 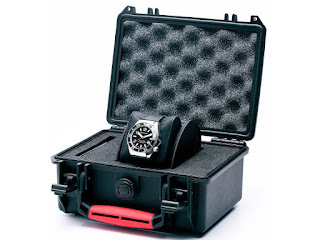 There are six variants of the Blanchet Deep Dive of which two are GMT models.